Posted on: July 14, 2018 Last updated on: January 1, 2019 Comments: 0 Categorized in: Entertainment, Wellness Written by: R.S. Do you want to save money in your entertainment budget? I cannot speak to what is personally entertaining to you, but I can point to the most common thing used as a pastime and suggest free and cheap alternatives to cable TV. By paying only for internet instead of both internet and cable, some of these solutions can become alternatives to, or enable the acquisition of, cheap cable TV for low income and middle income households alike. No, I’m not going to suggest you steal cable. Instead take a look at the solutions offered online. There are some corporate news outlets that offer online viewing of their content for free. For traditional cable there are also HD antennas you can buy once, connect to your TV and get free channels indefinitely. If you need some help setting the antenna up, take a look at the guide over at Well Kept Wallet. Another option for cable that may be worth looking into (but I haven’t tried) is YouTube TV. It advertises itself as quite pricey so I avoid it, as I use and suggest you try the cheaper premium and free options below. Netflix and Amazon Prime both offer entertainment in the form of curated TV shows and movies. They have had so much success that they both started producing their own exclusive shows. Netflix is probably the most popular out of the alternatives to cable TV. But, with Amazon Prime, you also get the cool option of free two day shipping on their items and a month-to-month subscription for a channel on Twitch.tv. If you have to decide between one or the other, you might have a rough time but both are worth checking out. “YouTube Red” or YouTube Premium is another option. It features originally produced series that are based off channels that made it big on their platform. A significant benefit to having YouTube Premium is that you won’t encounter any more ads on YouTube, even for non-premium content. You will also get access to Google Play Music, which has the potential to become or replace music services like Spotify. Hulu is another entertainment platform largely enjoyed by American audiences and it is no slouch. Hulu features big prime time favorites like Family Guy, The Simpsons, Futurama and even MythBusters for streaming online. If those are shows you enjoy, it would be worth checking Hulu out. There’s a couple of alternatives to cable TV available for free. 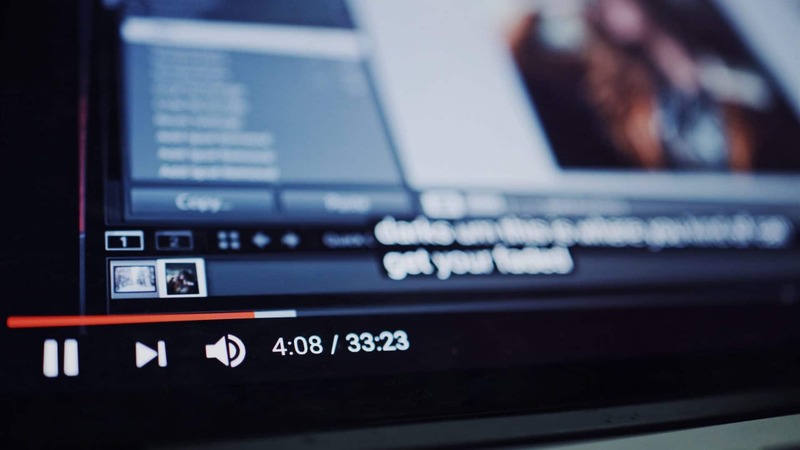 If you don’t mind ads, you can spend a decent amount of time just interacting with and watching YouTube content. If you find a couple channels you really like, you’ll have a source of entertainment that costs you no more than your internet bill and ad time. 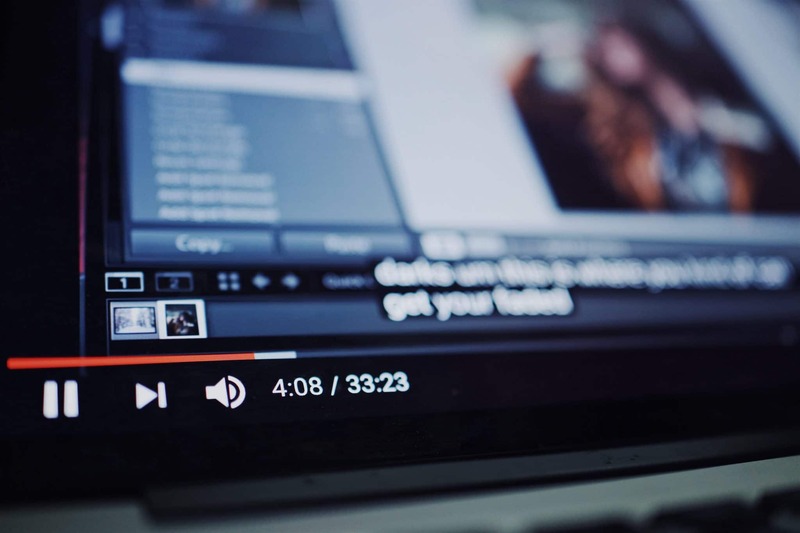 Even then, the negatives of advertisements can be rectified with a subscription to YouTube Premium, receiving the full benefits of premium content, Google Music and ad-free viewing. If you are interested in video games, you can also give Twitch.tv a try. Twitch features a live-stream and chat room where you can interact with a person playing video games for an audience. It may sound boring at first glance, but the best channels on the platform behave like actors or sports casters, performing with and in response to the game content and the audience. Some of the channels can have as much as 25,000 people watching live at the same time. At the very least, Twitch takes its cue from when kids would watch their friends or siblings play video games, attempting to recreate that online. I encourage you to give these different cable alternatives a try. Just open up a search bar on YouTube and type in what you want to watch, or look up your favorite game on Twitch. If you know any other tips for acquiring cable or some other alternatives, leave a comment below.